The Yamunotri Cottages offers luxurious stay either in well furnished modern Cottages/Huts or the experience of camping in ultimate Swiss tents (with attached baths and toilets). 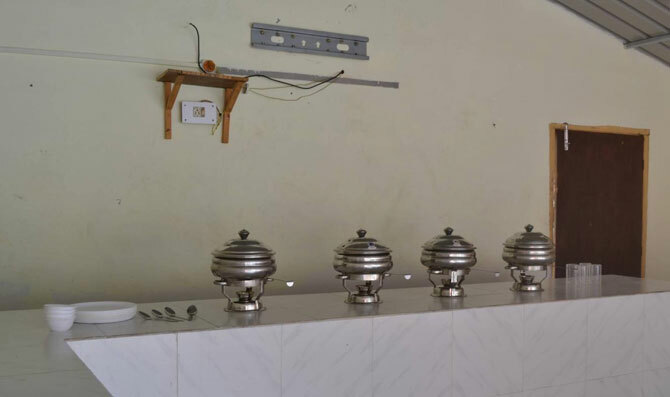 Dining: multi-cuisine dining facility in Yamunotri Cottages, offering delicious pure vegetarian food. 1 bottle of mineral water replenished on daily basis in room. Arrangements of palkis, ponies or porters for Yatra on payment.